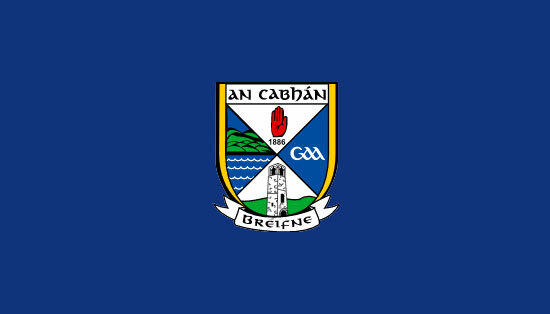 Well done and best wishes to Cavan acts who have qualified for the Ulster Final of Senior Scór on Saturday 23rd March 5.00pm in Galbally, Co. Tyrone. Solo Singing: Gowna (Marie Pierson). 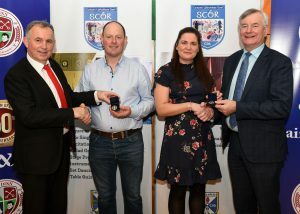 Pictured from left Eugene Kiernan (Scor Chairman) presenting Michael McGibney from Cornafean Winner of The Recitation with his Medal and Marie Pierson from Gowna Winner of The Solo Singing receiving her Medal from Gerry Brady (Chairman Cavan Co Board). 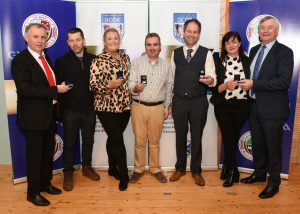 The Winners of Leiriu from Drumlane pictured with Eugene Kiernan (Scor Chairman) and Gerry Brady (Chairman Cavan Co Board) at the Senior Scor Finals on Friday night in Drumavaddy.